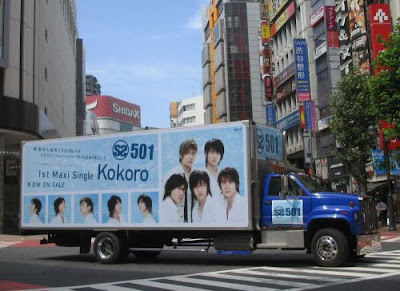 Let's go back to SS501 Kokoro days...I really want to know about this, since I'm a recent fan of theirs. 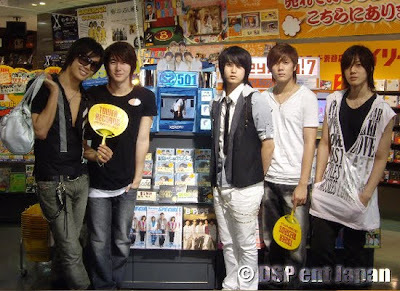 You just CAN'T MISS clicking here for SS501 live performance of Kokoro. 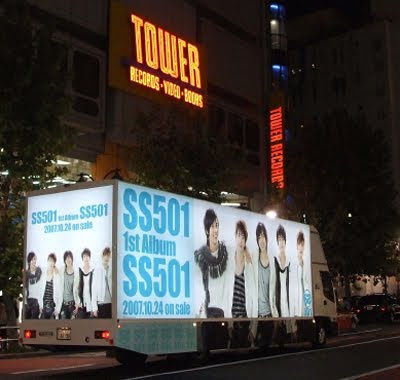 Kokoro, SS501's first single in Japan debuted at number 5 on the Oricon chart and jumped to number 3 the next day....something very very shocking for a new group...and they were not Japanese ! 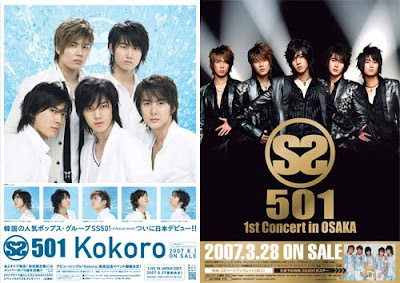 If you'd like to see another live Kokoro performance of SS501, you could click here the video's sound is not strong, but you could see SS501's powerful dancing. 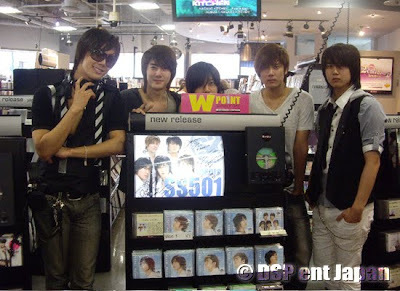 Kokoro became the Ending Theme Song for the Blue Dragon Anime, click here to see it. 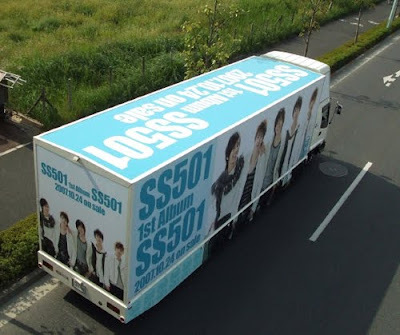 If you see this kind of truck in your city, will you follow ? And here is the song with the English translation. 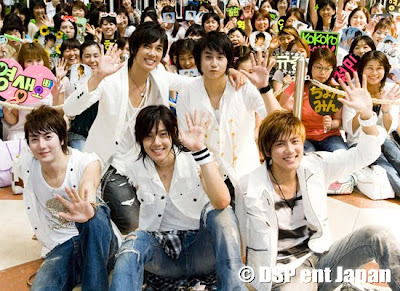 One more link before I go, from their heart to heart tour in Japan, here. Okie dokie, have a great weekend !